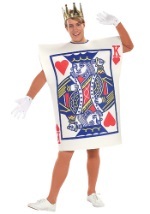 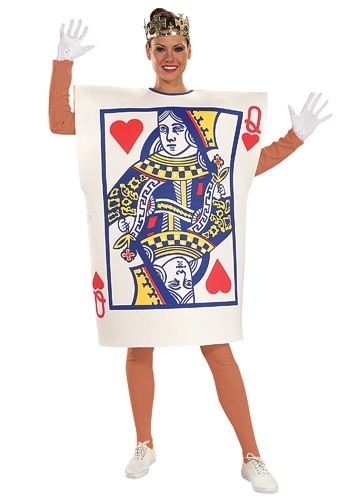 You'll certainly be a card in this Queen of Hearts card costume. 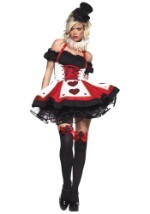 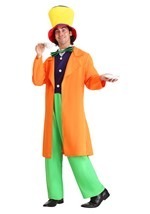 The Alice in Wonderland inspired outfit is made of polyester and features a realistic card-patterned tunic with foam center for added bulk and sturdiness while tying together behind the neck. 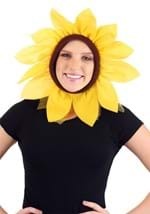 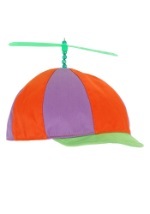 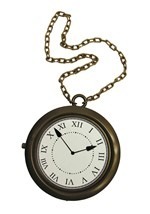 A plastic gold crown with hook closure and three adjustable sizes is also included. 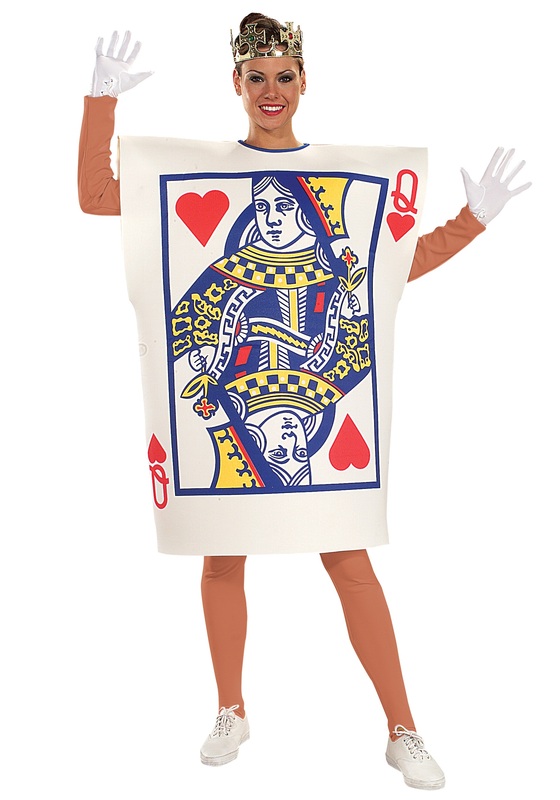 Feel free to pair this queen with a King of Hearts costume for the perfect couples look. 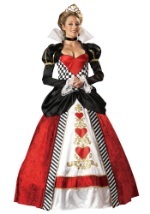 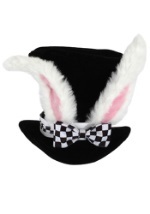 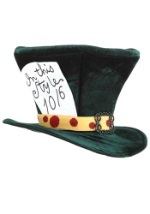 And browse our related items for must-have Queen of Hearts costume accessories.